This year Palmer Trinity will be coming with a second team in March and will be building another house. This is a great project and it will be awesome to get to do it twice this year. 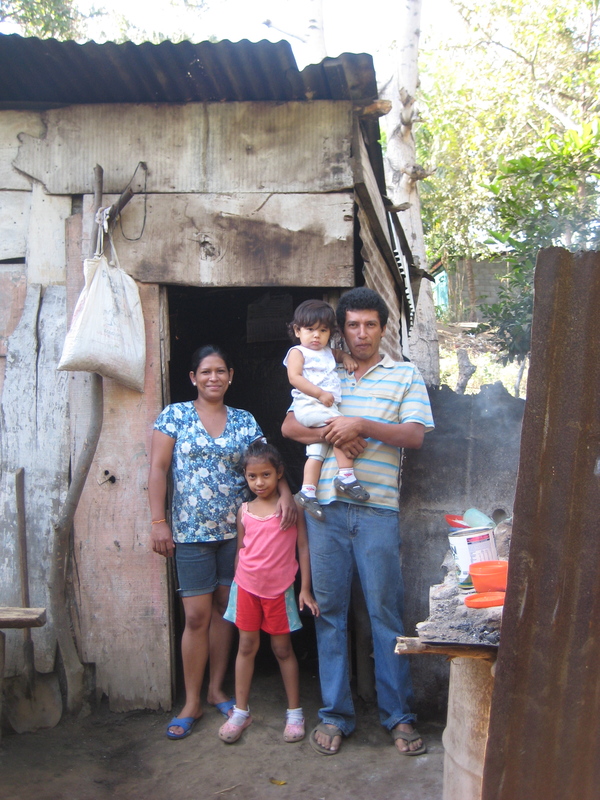 The family they will be working for is Carlos & Irania Vivas with their two children Carla and Jan Carlos. This is going to be a thrilling week for them! Amen.